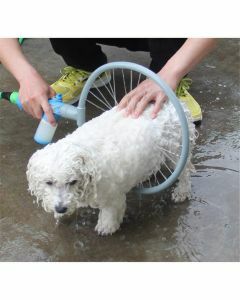 Regular bathing in dogs is essential for keeping good skin and coat health. 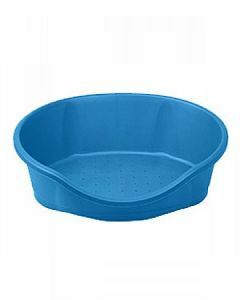 It also helps to clean off the dirt accumulated on the body, At PetsWorld, we offer a variety of bathing supplies to keep your pet dog hygienic and also to strengthen the bond between you two. 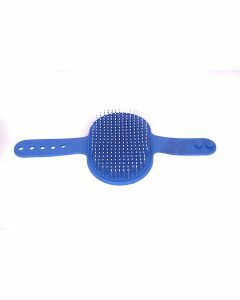 Products ranging from Massager, Bath Glove, Palm Pad, Grooming Glove, Scrub Brush, Pet Towels, Woof Washer are available at PetsWorld for supporting a thorough cleansing of your dog. 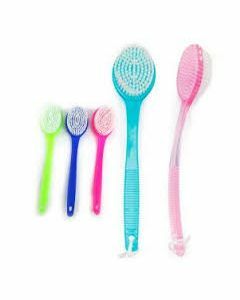 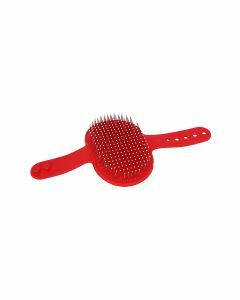 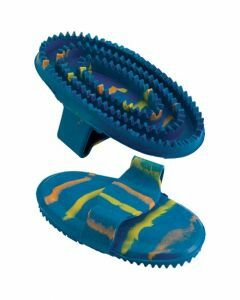 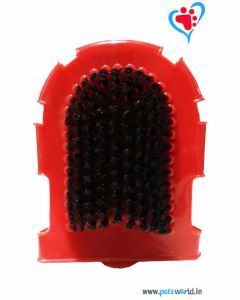 The massager helps in reducing hair shedding in the dogs which eventually keeps your house and furniture clean. 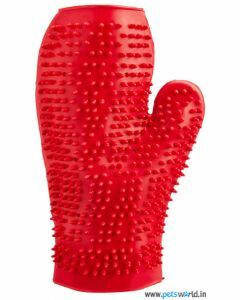 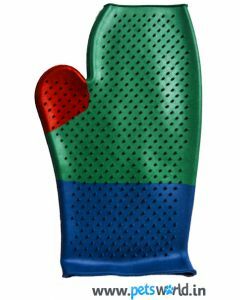 The bath glove scrubs the body clean and also improve blood circulation. 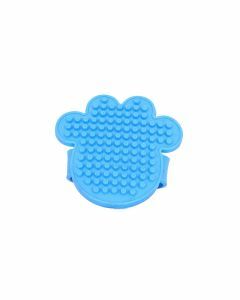 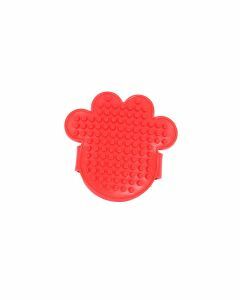 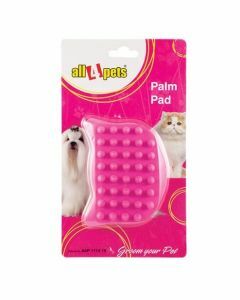 The palm pads are handy grooming materials for quickly removing the dirt from the coat. 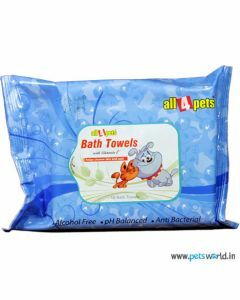 We also stock high-quality bath towels which help in preventing rashes and dry skin in dogs. 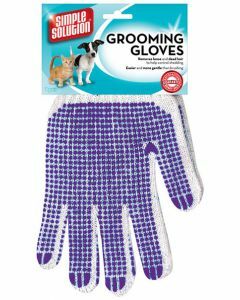 Like bath gloves, we have bathing hand gloves for both dogs and cats which eliminates excessive hair fall and also prevent the detangling of the hair. 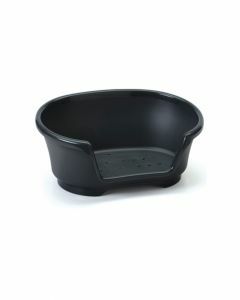 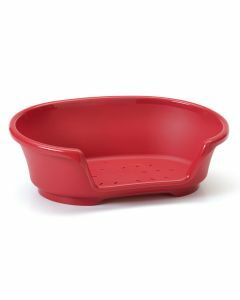 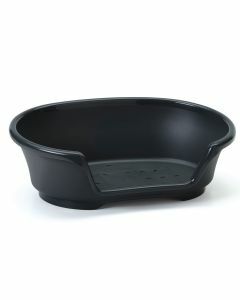 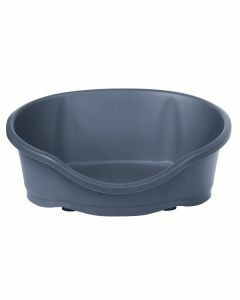 The cosy air tubs of different dimensions available at PetsWorld helps to keep the dogs comfortable while bathing.